Registration starts on the 4th day of the month of the shoot, email first and last name and relay desired. Check-in begins at 7:00 A.M. on day of shoot in the Meeting Hall. The Junior Rifle program is designed to teach our junior shooters how to properly and safely handle a rifle. Shooters need not bring anything, except themselves and a parent or legal guardian. Minors can attend with a non-parent or legal guardian with a valid signed and dated parent permission slip [Click Here]. 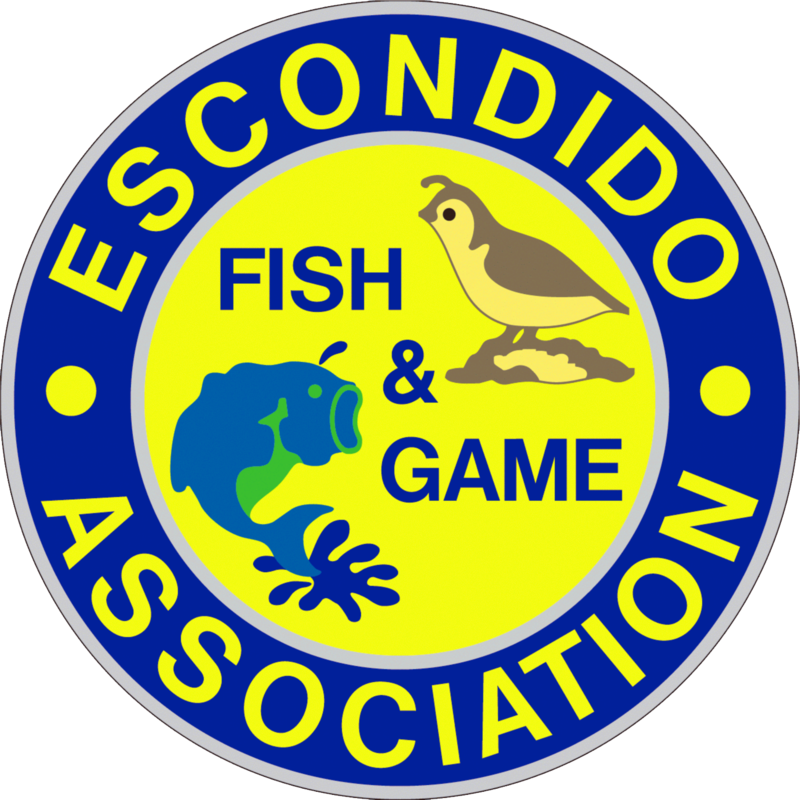 Escondido Fish and Game Association provides everything else! A coach for each shooter on the line. Shooters are allowed to use their own rifles (.22 cal., single shot, open or hooded sights only (no scopes)) and equipment if they so desire. The course of fire consists of unlimited sighter shots in a 5 minute period, then 40 rounds for record at a distance of 15 yards. All firing will be conducted from the prone (laying down) position. We offer a safety/familiarization class for our new and beginning shooters. All new shooters to the Jr. Rifle program must go through the class (once) before being allowed to shoot.